Fire sprinkler nozzles were added to the fire system. 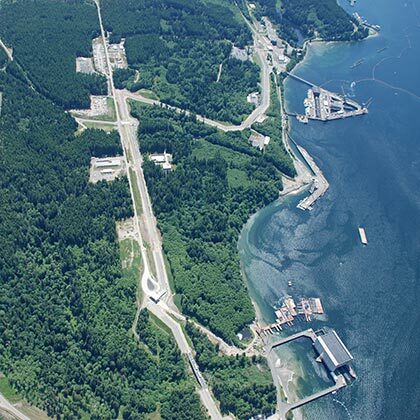 Earthquake bracing was repaired on level P-3 and in the tunnel between OB2 and NRB. Existing waterproof membrane on the surfaces of the P-1 and P-2 levels was removed and replaced with a more durable product. 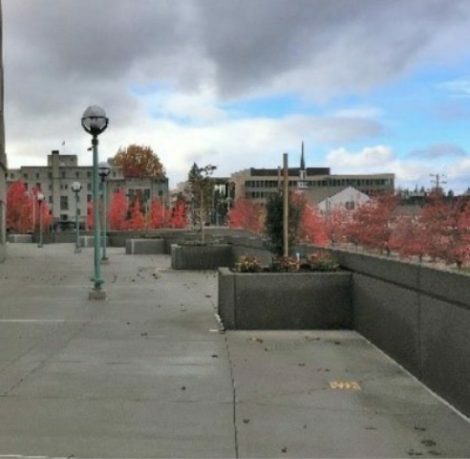 Concrete and sealant was removed from the surface, and soil and trees removed from planters on the mezzanine. 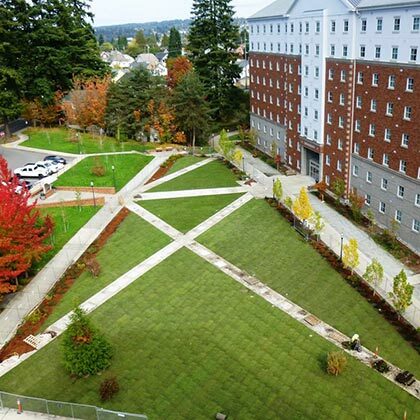 Walkways were resurfaced and new landscaping was installed. Water leaks were repaired in the parking garage stair towers. 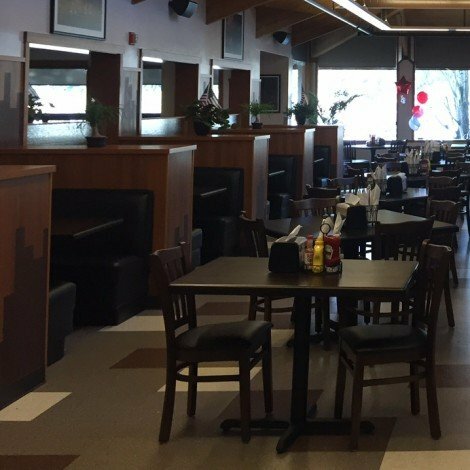 This Café/Restaurant Renovation project was the first design-build project completed by the Valdez WA Patriot Joint Venture. The project consisted of designing and constructing renovations to the interior spaces of an existing restaurant galley and dining area. 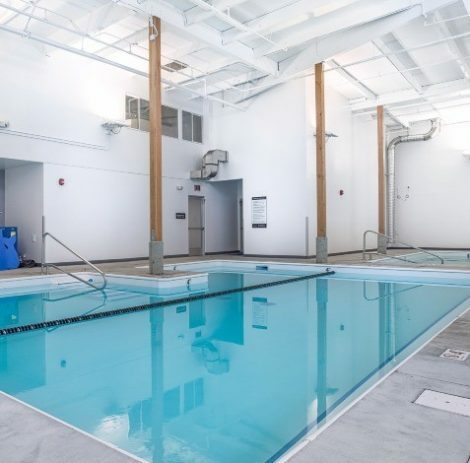 Renovations included selective demolition, asbestos abatement, upgrading interior finishes, redesigning the existing dining and kitchen areas, and installation of Government-furnished equipment. Scope of work also included the addition of a cashier/barista desk, food stations, soup & salad bar, espresso station, and a drink & dessert station. 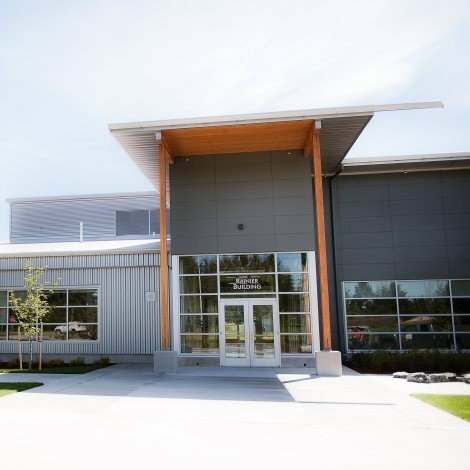 This design-build project involved the relocation and consolidation of maintenance, shop and administrative facilities from Bremerton to Silverdale. The scope of work includes construction of a new facility to house the three relocated facility operations. 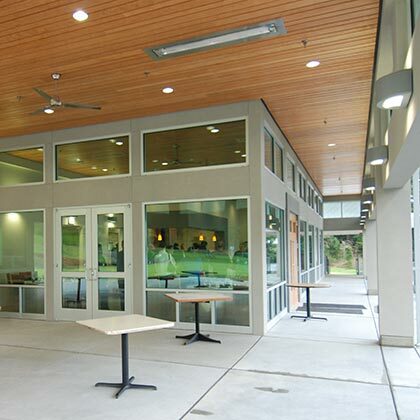 Construction utilizes concrete tilt-up, structural steel, and metal roofing. 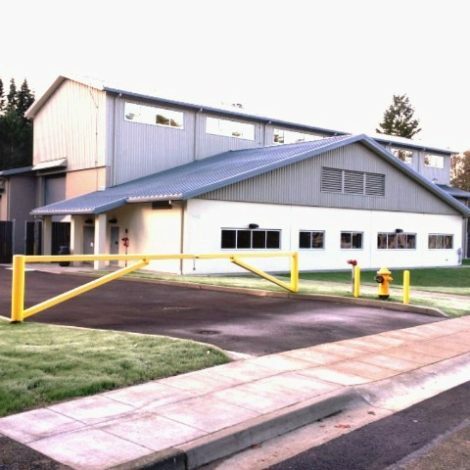 WA Patriot was selected by the Peace Lutheran Church building committee to perform a design-build expansion and remodel of their facility in Chehalis, WA. 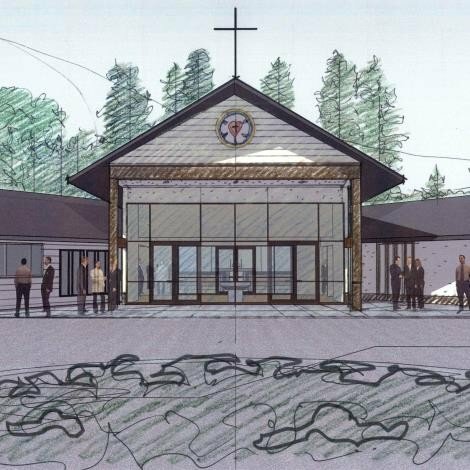 The project consists of enlarging the Sanctuary to allow for seating occupancy of 250 as well as make needed improvements to support this size of a facility. This entails reconfiguring and enlarging the restrooms, expanding the Narthex, adding an Entry Portico, and expanding the Parish Hall. 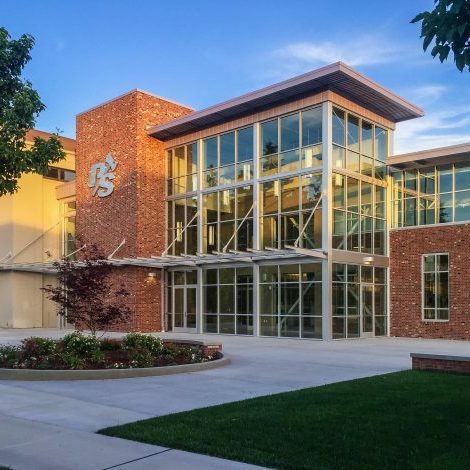 WA Patriot performed this design-build project consisting of a 4,500 sf Clubhouse building with restaurant/lounge, mercantile store, and locker rooms; mid- level cart and bag storage areas with service support, storage, and mechanical rooms; and stair/elevator tower over a 28,822 sf covered Parking Garage which was built into a hillside.